Loading up survey equipment and heading out to a rural Honduran village. 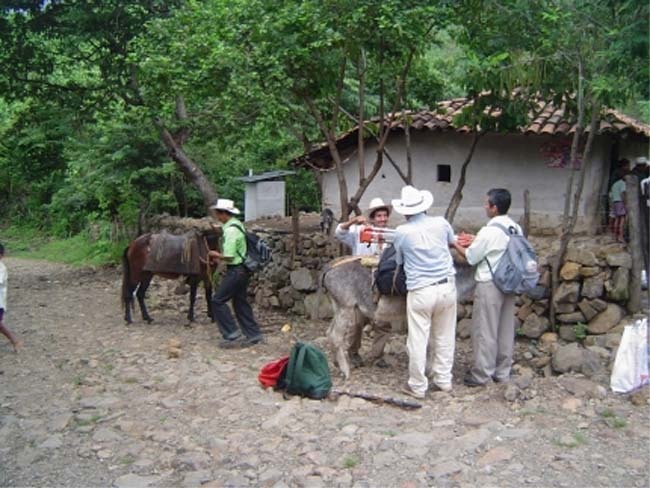 current 13:46, 13 July 2011 650 × 488 (67 KB) Pickens (Talk | contribs) Loading up survey equipment and heading out to a rural Honduran village. This page was last modified on 13 July 2011, at 13:46.